Games are fun, whether you’re on your iPad or hosting game night with your nearest and dearest. SO much more fun than regular Candy Crush. 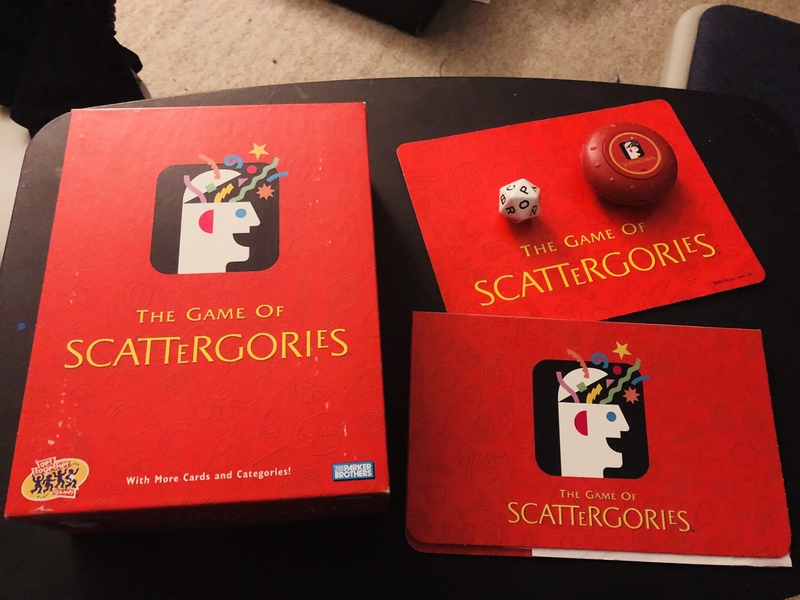 Scattergories – Best Board Game Ever! I’m a Scattergories fanatic! 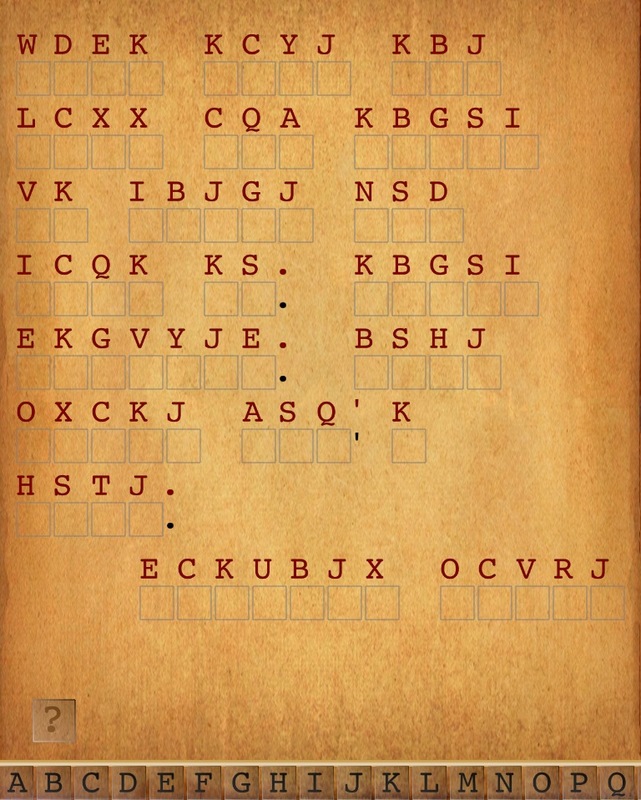 What a great game to stretch your brain and get you thinking. It’s interesting to see how people answer. Some awesome quotes! You can connect your Facebook or Twitter profiles and post the quotes there when you finish a round. I got one of those mini Nintendo ES last Black Friday. I forgot how much fun this game was! Is there a better way to assert your dominance over your husband than wiping the floor with him in a word game? I think not! I’m kidding. Sometimes I let him win. Sometimes. Find me: ThatGrrlTina. 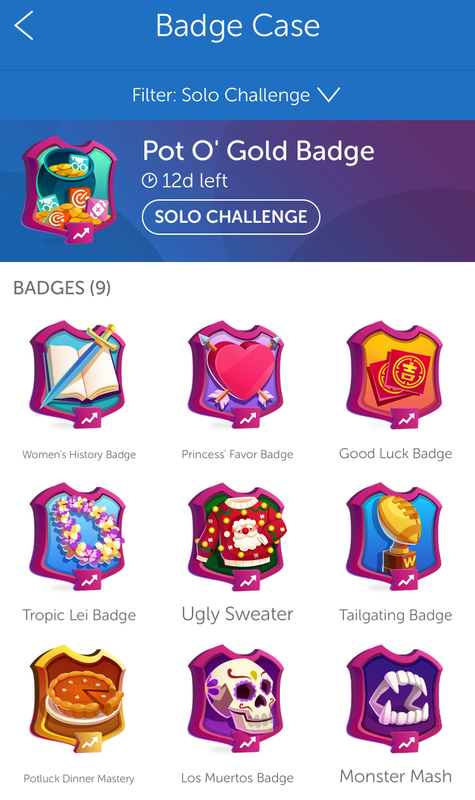 Come earn ridiculous badges in their solo challenges! What games do you love or are addicted to? One of my favorite games to play is JackBox on the tv. It’s great because everyone just uses their own phone as a controller! 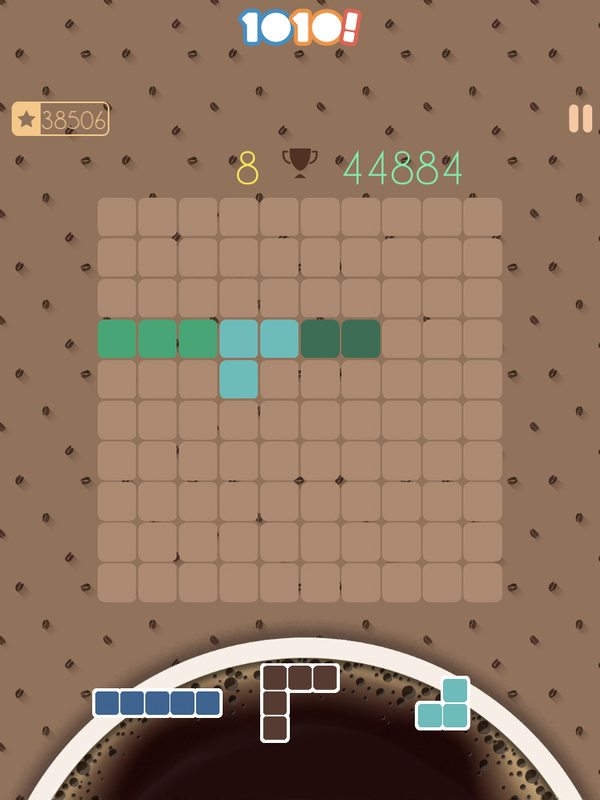 On my own, I am always playing different games, as soon as it seems I have to pay money for the game to progress anywhere, I delete it and start a new one, ha.